Thank you for participating in our Run With The Bus workout. We at Motion Starved very much appreciate your support and are looking forward to a hella great time. On that note, it’s important to mention that this is an event designed show folks that exercise can be lots of fun and to bring out the kid in us. 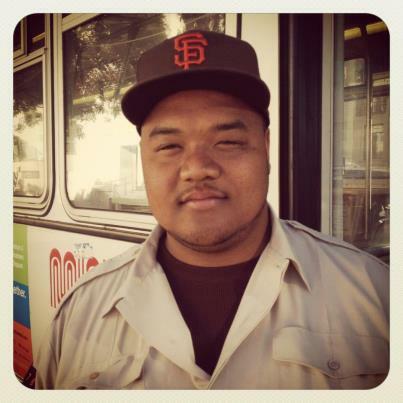 It’s an excuse to run up a hill and act a little nutty, in no way is it meant to be a comment on Muni service. In fact we hope that Muni will take this challenge in stride and play along with us. As noted there will be prizes for the first few to reach the top of the hill as well as finisher prizes (even if the bus gets there first). I should also mention that just like the bus, all “racers” are expected to obey the rules of the road (stop and wait at the light!) and exhibit acceptable sidewalk etiquette (no knocking into people please). As noted there should be a 22 Fillmore arriving at Bay and Fillmore at about 6:30. When the bus leaves the location we’re off and running. Since the course is only about 1.5 miles and goes up hill pretty fast I suggest you warm up before the start. I will be leading a short warm up workout starting at 6:20 please attend if you’re able. Lastly, don’t forget you’ll need to get home after the race. Unfortunately Motion Starved is not able to provide transportation back to the start so you’ll need to bring bus fare or run/walk back. 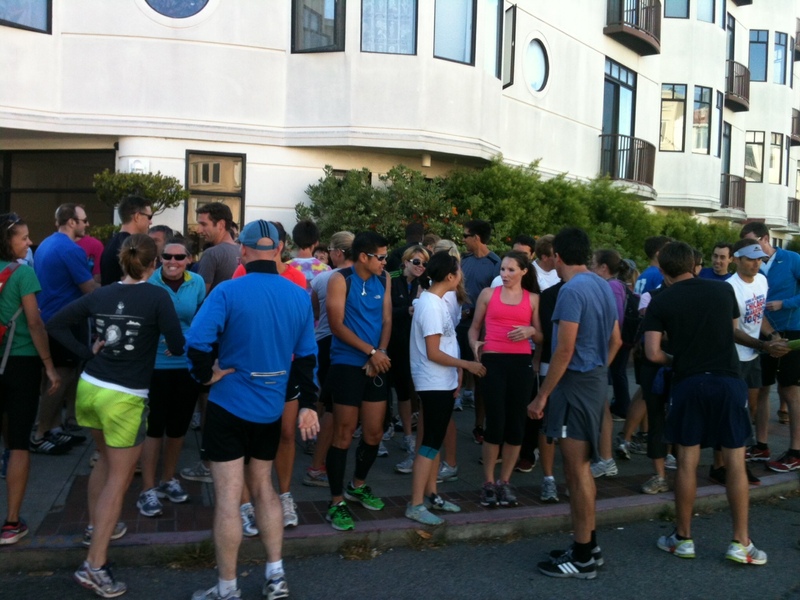 Better yet, hang out on Fillmore with fellow racers and enjoy a little recovery snackage. Thanks for playing! See you on Wednesday! P.s. For the original Run With The Bus posting, visit the “Schedule” page. 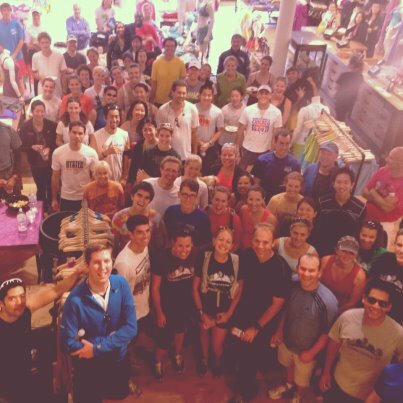 Categories: Events | Tags: run with the bus | Permalink.